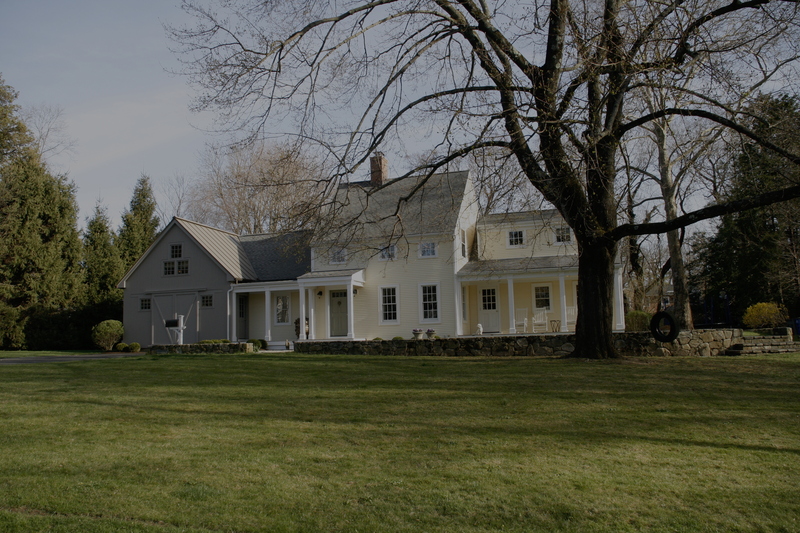 Fairfield County is known for its educated, fast-paced and ever-changing market with a unique mix of properties, neighborhoods and lots of buyers. Barbara Cleland Realty Group KW will ensure your property is represented professionally, from the initial home evaluation, to the marketing & photos, to the preparation & staging and the final sale and negotiation. Let us know how we can help and we’ll get you set up to succeed in the real estate market. A selection of recent sales. Find out what makes us successful. We arm our clients with detailed information on market performance and competitive listings. Here are a few select guides to help you get started. Is your home ready for buyers?